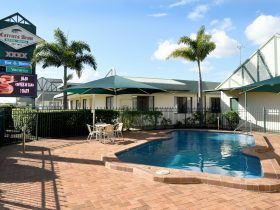 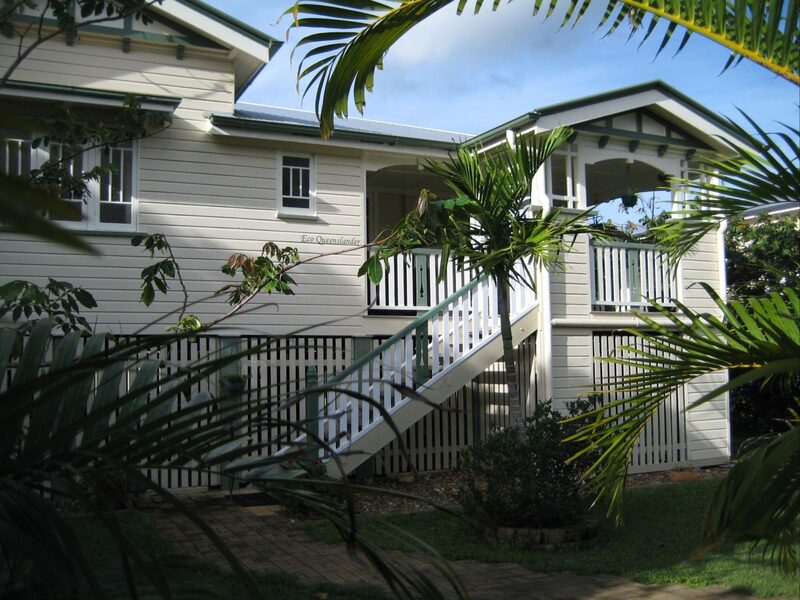 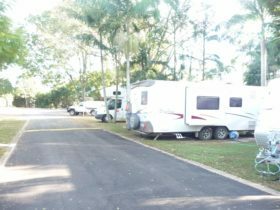 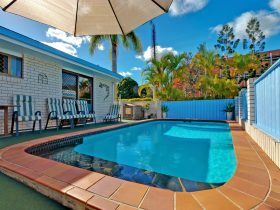 Eco Queenslander is a multi-award winning and sustainable family holiday home located in Maryborough, it accommodates up to five guests and is an ideal base for touring the Fraser Coast region. 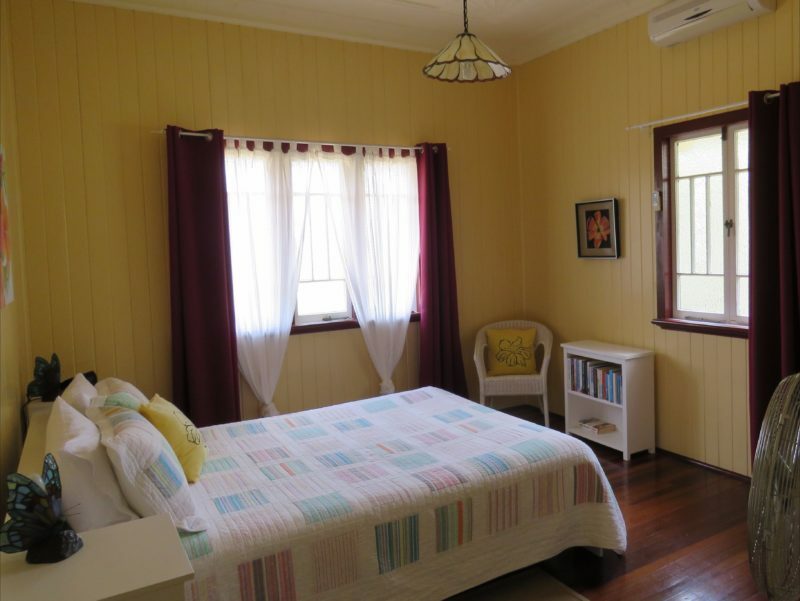 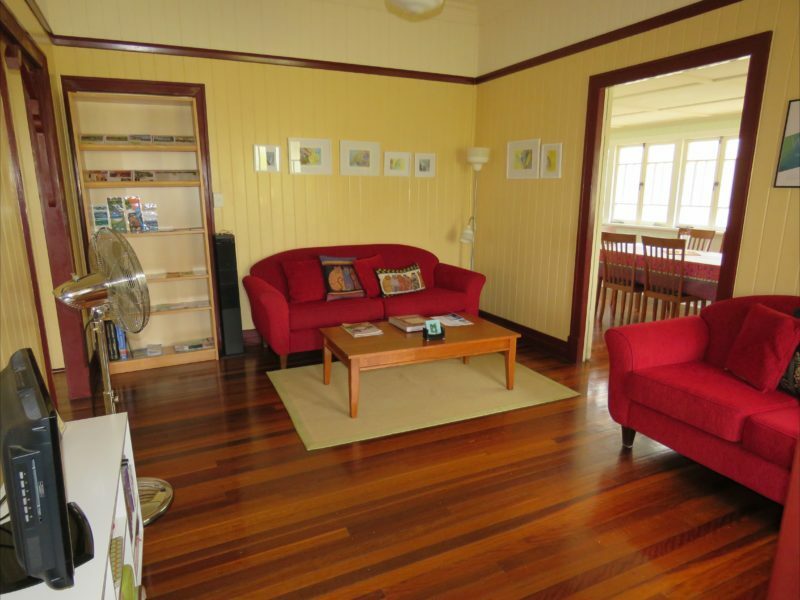 Eco Queenslander is a classic and quaint, craftsman built home which retains many of its original features: fretwork, polished timber floors, French doors, high moulded ceilings, casement windows with elaborate glass, claw-foot bath. 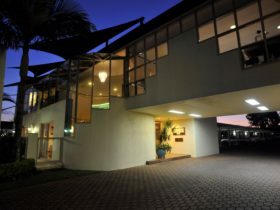 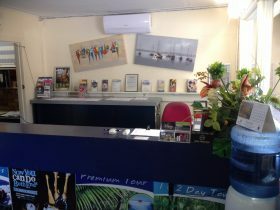 AUD140 for a couple + AUD20 for extra guest with a maximum of five guests in total (up to 3 adults, up to 3 children).